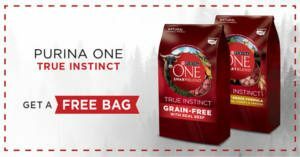 NEW FREE products available in April Goodie Boxes. 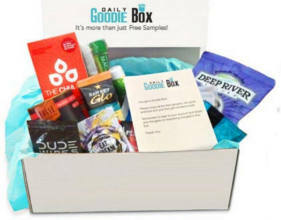 They’ll send you a box of FREE goodies and all you do is let them know what you think. Shipping is FREE! No credit card required. 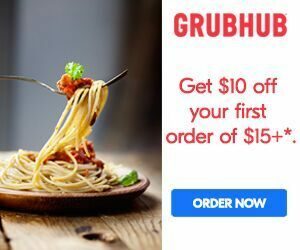 Sign up to get $10 OFF your first order of $15+ with Grubhub. *Valid for first time Grubhub users only (per person and per email address). 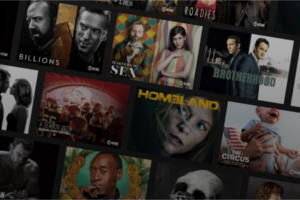 Amazon Prime members can now try out Showtime, Starz and HBO absolutely FREE for 7 days! Cancel anytime. Get paid for taking online surveys with Vindale Research. 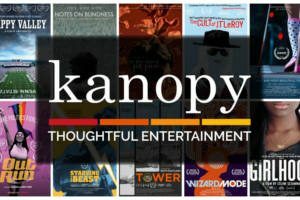 They pay up to $50 per completed survey and you get paid in CASH, not points or gift cards. You may receive your earnings via PayPal or by mailed check. 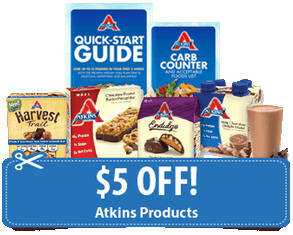 Sign up now and get $2 just for completing your profile after registering. 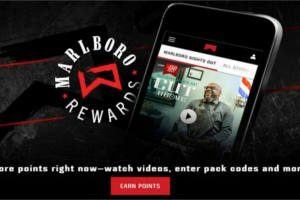 Register with Marlboro Rewards to earn FREE gifts and more! Sign up and get 1,500 points just for joining. Then, complete surveys, watch videos, sign up for texts and enter pack codes to earn even more points! Plus, 1,000 FREE points during your birthday. You can redeem your points for FREE rewards like Marlboro swag, gift codes, money-saving coupons and much more! You must be a smoker 21 years of age or older to access this site. 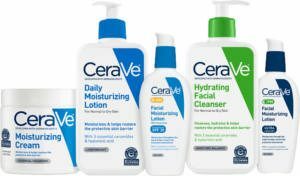 Register or log in to see if you qualify for a FREE sample of CeraVe Skincare.